Sure, you've used other partition managers before, but there always comes a point where you want to do something a little complex, and only then do you discover the limitations of the application. 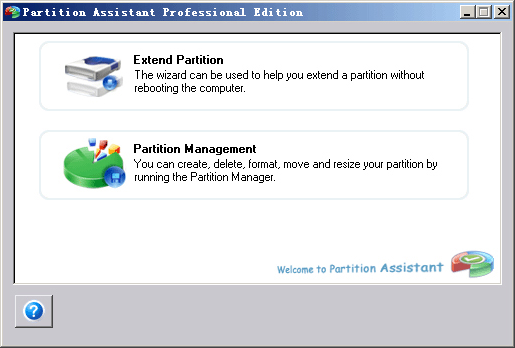 Well, for all of you that need a little more power in your partition machinations, there's Partition Assistant Professional Edition! With Partition Assistant Professional Edition, you'll be able to gracefully perform even the most complex partition management tasks with ease! Resize and move partitions, extend system drives, repartition, merge partitions, split partitions -- all of these processes and more are yours with Partition Assistant Professional Edition. Plus, it plays nicely with Windows 2000, XP, and 32 bit and 64 bit versions of Vista and Windows 7! You'll be bowled over by the optimized disk performance that comes with well-managed disk partitions! Up until now, you've probably had to take your PC to an IT department to get this kind of service -- but with Partition Assistant Professional Edition, you can do it yourself in the comfort of your own home, with no risk to your data! Perform more advanced disk partition tasks than those allowed by your basic utility. Resize and move partitions with ease. Merge and split partitions without risking your data. Save the expense and time of taking your computer to an IT professional for partitioning. 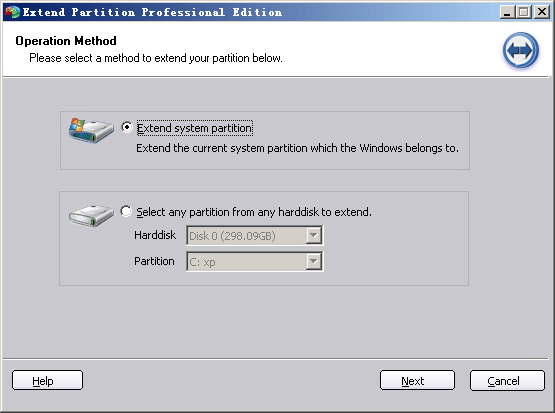 After you purchase Partition Assistant Professional Edition it may be used indefinitely. Partition Assistant Professional Edition is licensed per computer, and not per user. Upgrades to future versions of the software will be free for minor versions only. For versions after that, upgrades will require additional payment, which will not be discounted. Support is provided for the lifetime of the product. The Source for Healthcare Information Systems Solutions since 1980. Hasta la Vista, Duplicate Files!